Josh is a California native who loves outdoor activities. He enjoys mountain biking, running, and cross country skiing. Josh is a freshman at Whitney High School in Rocklin, CA. He has already been racing mountain bikes for 5 years, beginning when he was 10 years old. 2016 was a turning point in Josh’s mountain biking career. Competing as an 8th grader he earned the high school division series champion title during the 10 race, Prairie City Racing Series. 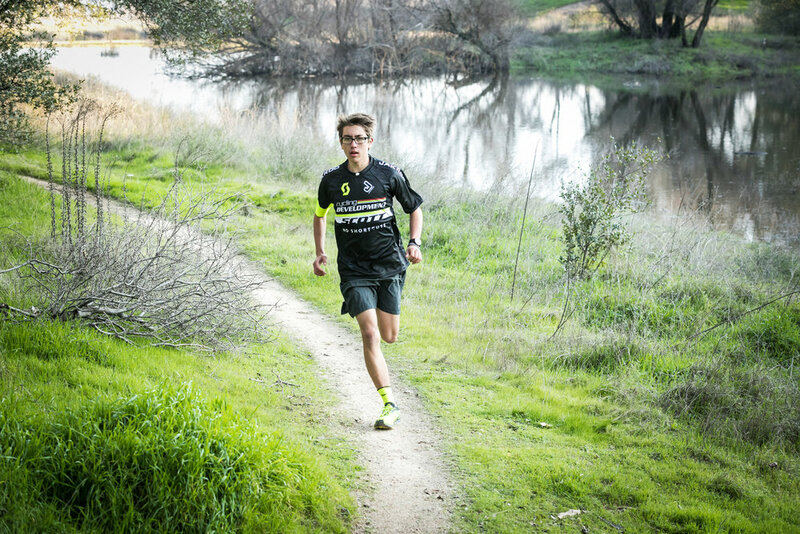 In addition, he competed at the 2016 California State Cross Country Championships at the varsity level, running a 5K in 16:56. Josh currently lives his parents, brother, sister and labradoodle, and is looking forward to his first year in the NorCal League.